Time is ticking! We can help you or your drivers prepare for the Driver CPC renewal deadline which is only a few months away for the majority of professional drivers. We run our open courses at weekends to ensure minimal disruption to you and your business. Each course is 7 hours in duration and counts towards the 35 hours of periodic training that is required to be completed every 5 years. 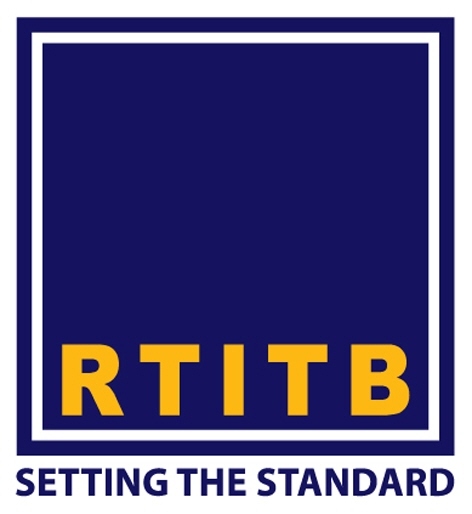 All our courses are accredited by the RTITB and delivered by a qualified instructor at our training suite in Sittingbourne in Kent. Click here to see the dates of the open courses that we have available for 2019. For more information or to book your place, please email dashboard@trustfirmin.com or contact Lindsey on 07515 330685.